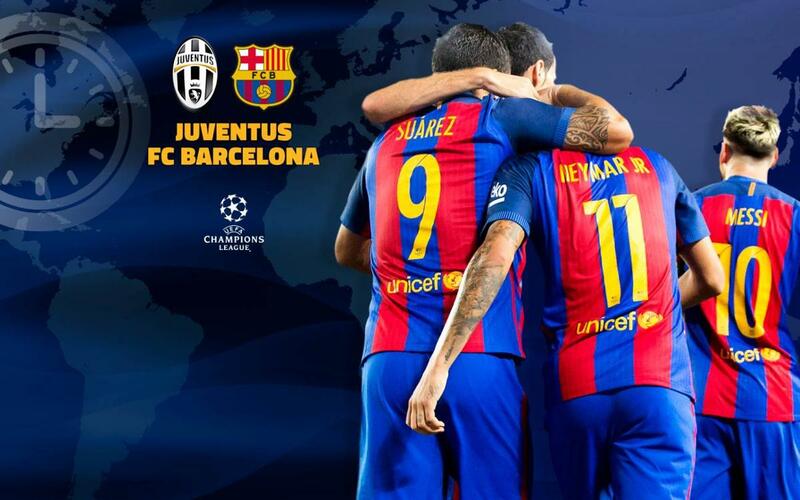 Juventus and FC Barcelona meet on Tuesday in Turin for part one of a mouth-watering Champions League quarter-final tie. Following the historic comeback against PSG last time out in Europe, Luis Enrique's men will be confident of their chances in Europe, though that first leg in Paris will serve as a vital reference against the Italian giants who are excellent at home. Check out our handy TV guide below, which lists local broadcast information and kick-off times around the world. You can also listen to live play-by-play in English on Radio Barça, as well as follow our minute-by-minute updates on Twitter as the action unfolds.